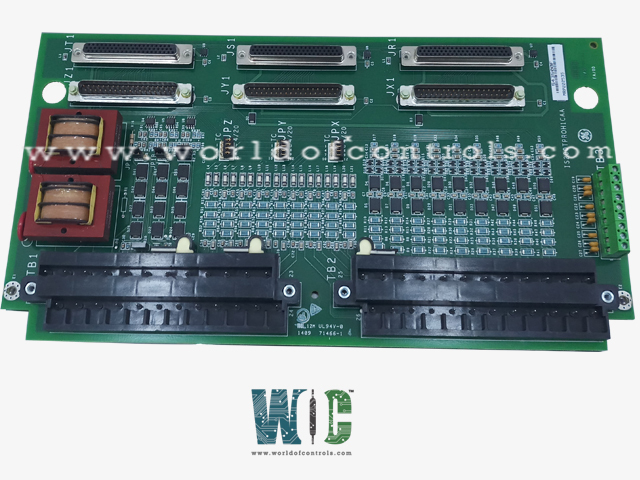 With an effective stock of GE Speedtronic & GE Excitation cards/parts, WOC has the ability to support end users who need parts to keep their obsolete panels operational. WOC also stocks and supplies parts for running models. WOC owns repair labs equipped with latest test equipment & functional panels to ensure effective repair, supporting their 0% failure policy. These labs are operated by Engineers with loads of experience in the field of Speedtronic cards' repair. WOC is open to the option of Exchanging defective cards with working cards. Cards supplied under this program carries a warranty of 24 months. WOC provides an unconditional warranty of 24 months for supply of Speedtronic cards & 12 months for repairs of Speedtronic cards. Exchanged cards carries a 24 Months warranty. WOC offers tailor-made onsite training courses which enables Speedtronic engineers to gain more knowledge both operational as well as troubleshooting . This helps power plants in reducing operational cost and running their turbines with lesser downtime. WOC is well connected with experienced Ex-GE Engineers who can be utilised to troubleshoot snags faced by end users. WOC undertakes HMI Upgrade and builds Backup computers for GE Mark V and Mark VI control systems. WOC has the ability to back-up EPROMS used in Mark IV, Mark V cards.